They say sharing is caring, but here's a list of things you should have a force field on when people try to use them! The bathroom is a breeding ground for bacteria and fungi. From hot, steamy showers to everything you use in there, it's a pretty ripe place for disease transfer. SEE MORE: 7 items you should never share... EVER! Roll-on deodorant, close up, outdoor illuminated by sunlight. Spain. According to BuzzFeed, bars of soap, loofahs, washcloths, towels, razors and toothbrushes should never be shared, because as Dr. Whitney Bowe board-certified dermatologist says: "My rule of thumb is that if the item is usually damp, never share." Not only are they full of bacteria and fungi that can cause acne and other annoyances, but can also cause diseases like the stomach flu and community-acquired methicillin-resistant Staphylococcus aureus (CA-MRSA), which is a bacteria that causes serious infections and illness. Same goes with nail clippers, tweezers and hair and body trimmers, which can transfer dead skin cells, nail fungus and some types of HPV. 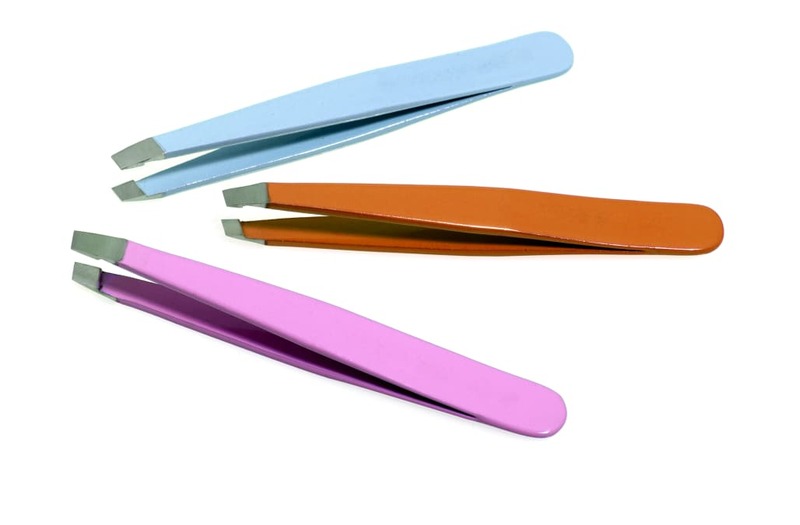 Dr. Bowe says: "It's rare but possible to transfer hepatitis C or HIV by using contaminated tweezers." So have a few extra of everything in the bathroom because you don't want to be responsible for getting a loved one sick.